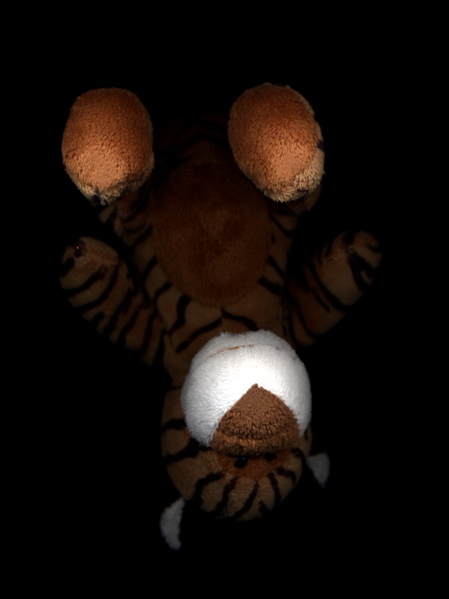 Well, not really, but this is what happens when my stuffed tiger, my under-employed scanner and I have a little (too much, I hear you say) time on our own. Yep, not a photography, no wires, just a stuffed tiger on the glass pane of a scanner. Who’d like to see some more pictures? Guessed so!